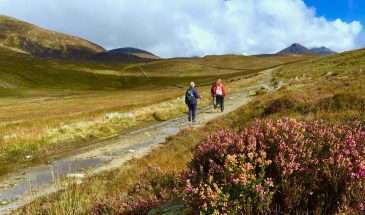 Guided Hiking Tours in Ireland. Nobody knows the best places to walk in Ireland’s Ancient East and Northern Ireland like award-winning Walking Holiday Ireland. Not only are you in good hands on the trail but your knowledgeable guides will be able to tell you all about the local history and mythology. Not forgetting of course where to find the best pubs and Craic! On our guided tours you are in good hands! Explore the best Guided Walking Holidays Ireland has to offer and join us for an unforgettable experience! Put on your hiking boots and join likeminded people like you. People that enjoy the great outdoors and Irish hospitality. Meanwhile, leave all the planning and organisation to us. Is a guided walking tour for you? Our guided hiking tours are for those that love a balanced holiday. We aim to combine a satisfying hike with a real flavour of what makes Ireland such a fantastic country to visit. 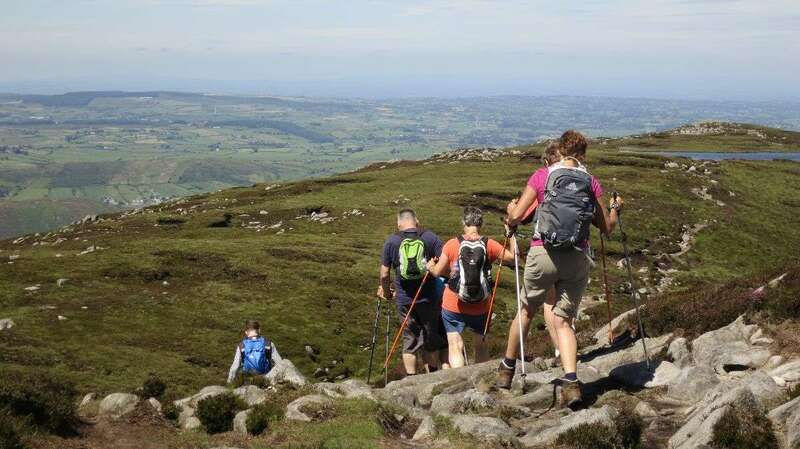 Walking Holiday Ireland operates in line with the Leave no Trace principles in order to have the minimum impact on our environment. 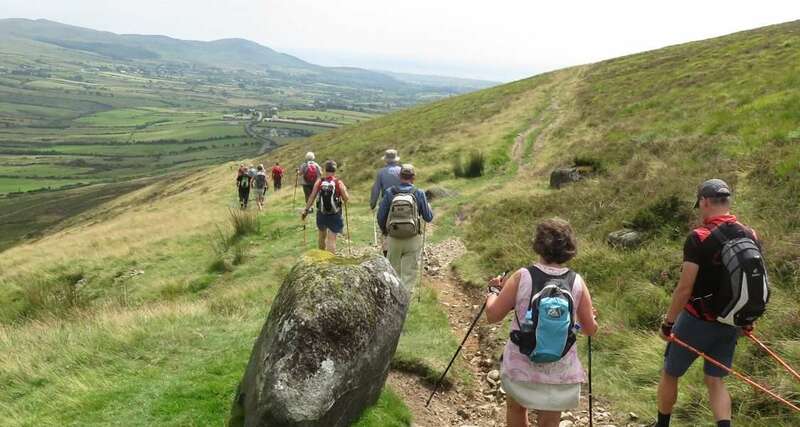 At Walking Holiday Ireland we like to keep our groups small, 8-12 people along with an expert guide to ensure you have an unforgettable experience. 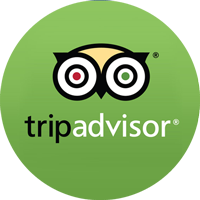 Our guided walking tours are ideal for people travelling alone, with friends or as a couple. Everyone is welcome! For our single travellers, we aim to offer competitive single-room supplements whenever possible. Therefore we recommend booking early as our guided walking tours in Ireland sell out quickly. 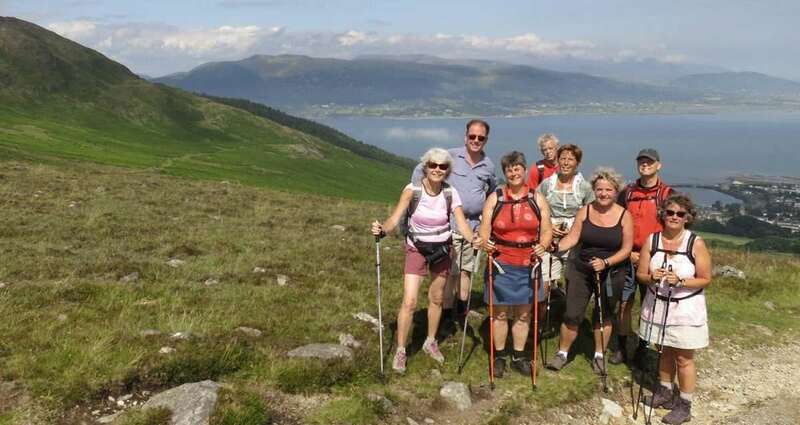 Are you a walking group, club, college/school, business an extended family or group of friends? Ask us about our Custom Hiking Tours! That’s why Walking Holiday Ireland is the perfect partner to arrange all the details for you. We can offer guided or self-guided group tours at competitive rates.Please don’t hesitate to contact us for a tailor-made quote.